All I want for Christmas is an upgraded kitchen: new pots and pans, a working stove, a new refrigerator, a bigger oven, and everything else to make cooking a better experience for the family: specifically for my sister (who loves to cook), my mother (who hates cleaning up after cooking), and me (an overall kitchen disaster). With the launch of our small business, Pocket Pies PH, the need for a kitchen upgrade has become urgent! Thanks to De'Longhi's catalogue filled with dreamy kitchen and household products, we've capped off our wishlist and noted the top items we'd love to have on our countertops. The De'Longhi brand dates back to 1902 as a small spares workshop in Treviso, Italy. This family run business is strongly committed to design and innovation that by the 1950's they became an incorporated company. With the introduction of new electric household appliances in the 70s and 80s, De'Longhi saw its fast growth in the international market, further establishing their brand, and expanding their market reach. Today, they are regarded as a fast-growing, multi-specialist company, with a solid reputation in delivering high quality, innovative, and Italian designed kitchen and household products. Bongga! Their online catalogue is a delight to look at, and because of their commitment to constantly provide something special to their products and technology, I've instantly become a fan! I've previously shared about this small business my sister and I recently opened. It's called Pocket Pies PH and we sell homemade savory pies in Herb Tuna, Chili con Carne, and Chicken ala King. Uiiii, bibili na yan! Php150 lang for an assorted box! As much as I wanted to help my sister with baking and cooking and all, I'm simply not wired to be good in the kitchen. Which is why all I can offer her is what little marketing skills I have, a ton of moral support, and a chance at making her life easier by scoring this wonderful De'Longhi kitchen product. Imagine how quick and easy it would be to cook our pie fillings with this! The De'Longhi Low-oil Fryer and Multicooker EXTRA FH1363 is a low-oil multicooker equipped with SHS double (Surround Heating System) ensuring excellent cooking performance and perfectly healthful meals. ✓ Auto-mixing - an automatic mixing paddle saves you from the effort of mixing your food! It can also be removed in the case of more delicate dishes. ✓ Low-oil - because of its non-stick feature, less oil is needed to prepare your foods. ✓ High capacity - the bowl can carry around 1.5kg to 1.7kg of ingredients. Totally ready for a feast! ✓ Easy to clean - the lid, paddle, and bowl are all removable so it's very easy to clean. Here's a video to convince you how haveyyy this product is, ANG DAMING PWEDENG LUTUIN MGA BES! 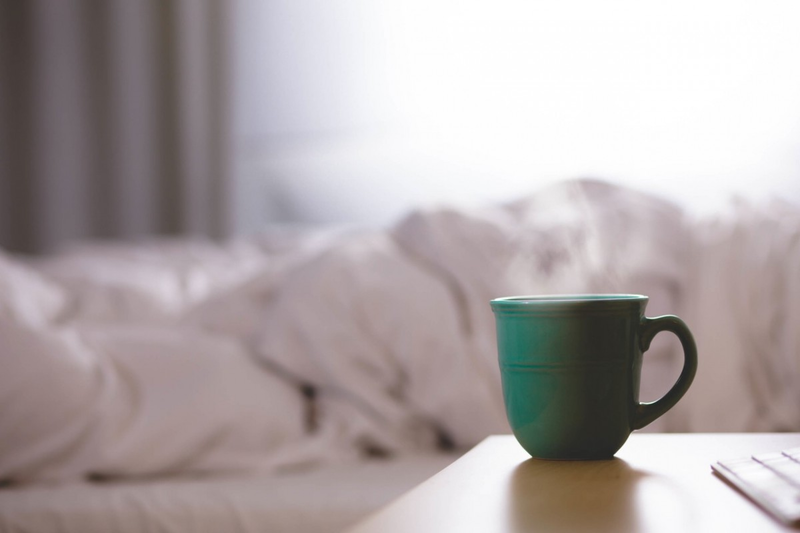 Our dream mornings would always include the fresh aroma of brewed coffee and toasted buttery bread. While my sister is busy with her multifry, I'd probably be busy making coffee for the family and watching her closely, careful not to mess around! The De'Longhi Drip Coffee Maker ICM 14011 is just perfect as it's an easy to use coffee maker that guarantees a perfect breakfast for everyone! Amoy pa lang gising na gising ka na! ✓ Easy to use - just like your regular coffee maker: add a filter, pour in your grounds, fill the tank with water, then let it run! ✓ Aroma Button - this feature lets you adjust the brew cycle so you can choose if you want your coffee aroma light, medium or strong. Now that coffee's been taken care of, let's move to the next! With the De'Longhi Contact Grill CGH 902C, you can make all sorts of subs and burgers, press your panini, and even grill sausages and patties. Talk about an elevated breakfast experience! Na-excite ako dito! I knew it would be the perfect addition not just to our kitchen, but also to our food business! When the Holiday season is over, my sister and I plan to market our signature fillings in sandwiches instead. The De'Longhi Multifry and Contact Grill would be the perfect combo in creating delicious gourmet quaility sandwiches everybody's sure to love! This is probably my favorite De'Longhi product next to the Multifry because of how much it can do! ✓ 5 Cooking Functions - works as a contact grill, panini press, full griddle, half griddle/grill: all to aid in cooking the best paninis, burgers, and grilled meat and vegetables. ✓ Removable Plates - comes in two sets of removable die-cast plates you can use as a grill, a griddle, or a press. ✓ Ceramic Durastone Coating - the plates are made with non-stick and anti-scratch material that have high thermal conductivity; ensuring heat is distributed uniformly throughout the plates, and guaranteeing that your food is cooked evenly. ✓ Accessories - the Contact Grill includes 2 fat collector cups and a spatula for healthier cooking. ✓ Perfect Oil Drain System - the Contact Grill is also designed to efficiently drain fat and oil, ensuring 100% healthy meals without having to add any more oil or butter! ✓ Dishwasher Safe - the easily removable plates are both easy to clean and dishwasher safe. We have a basement where my parents' office is located and I usually can't stand it there because the air tends to get stuffy and I get allergies quickly. I know the De'Longhi Dehumidifier DNC 65 is exactly what we need because it removes the extra moisture in the air and has an antibacterial filter as well. ✓ Extra Quiet Operation - run it overnight and you won't be bothered by the sound of it as it hums at a mere 34 dba. Consider that a whisper. ✓ Light and compact - with a weight of 5.5kg and a width of 17cm, it's one of the most compact dehumidifiers in the market. Its pullable handle also makes it easier for you to move it around. ✓ Ionizer and Purifier - with its anti-bacterial filter and built-in ionizer, the air is cleared with dust and bacteria and is made healthier with pumps of negative ions. I've been meaning to get a decent purifier for my room because it's already the cold season and that means I'm more susceptible to allergies. I'm sure it's gonna be a delight to invest in the De'Longhi Air Purifier AC 230, because it's got a lot of different filters that ensures my room is breathable and free from bacteria. ✓ Air Quality System (AQS) - this smart system constantly screens the quality of air around it, and reflects it via the built-in air quality LED indicator that changes color from orange (bad air quality), green (moderate quality), and blue (good air quality). Clearly, De'Longhi is a must have in every household. It's hard to look for an established brand that produces products with uncompromised style and performance. I'm very happy to have learned about it, and I'm looking forward to my first De'Longhi product! Life will certainly be better everyday. To learn more about De'Longhi, please visit Concept Specialist, Inc., their official distributor in the Philippines. So you've decided to take a breather from all the lemons life throws at you, but couldn't afford to plan for an elaborate nature getaway. Since all you needed is a couple of days away from work and stress, you figured it's a good way to stay nearby and enjoy a city. Your pick, BGC. Bonifacio Global City may sound like it means purely business but this district has evolved to cater a lot of other agendas as well. From leisure parks, art walls, shopping centers, and restaurants, the place is brimming with life, and getting caught in the middle of it is one such adventure that'll surely revive your spirits. Before planning your day, make sure you got yourself booked in a cozy place. 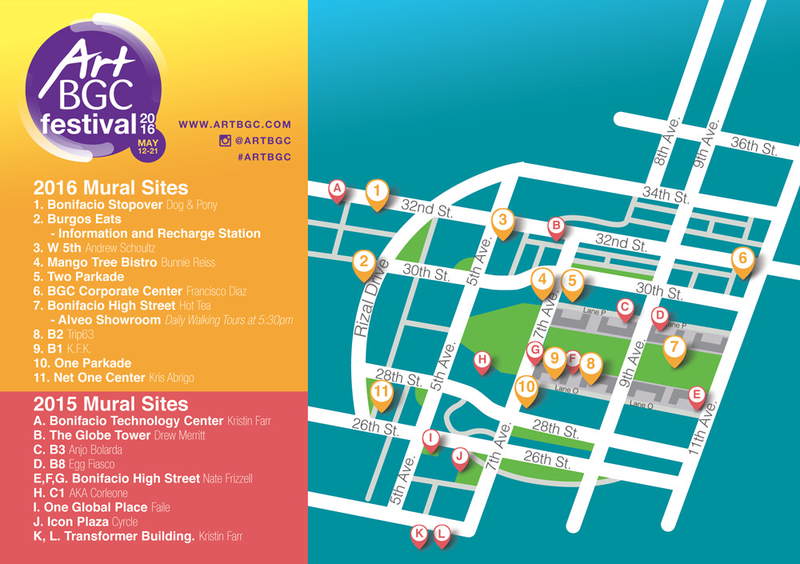 Pick one that fits your taste, and is affordable and central, so that getting around the city will be a breeze. Search online using booking sites like Traveloka.com for hotels in Taguig that will fit your budget and needs. 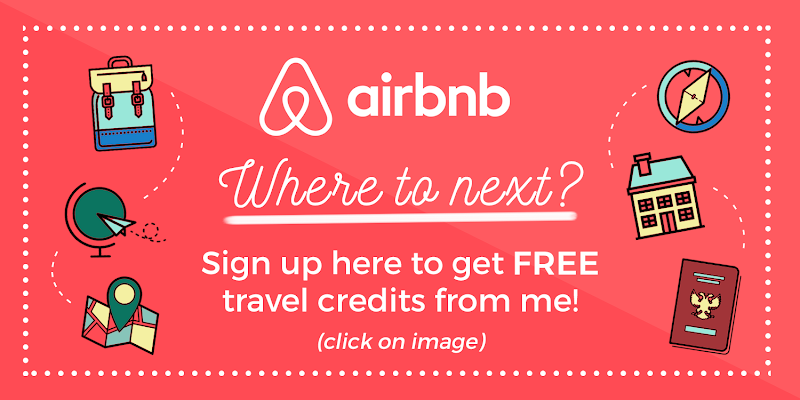 This way you can compare hotels in terms of price and amenities. That's the first thing to do! Ready for the rest? 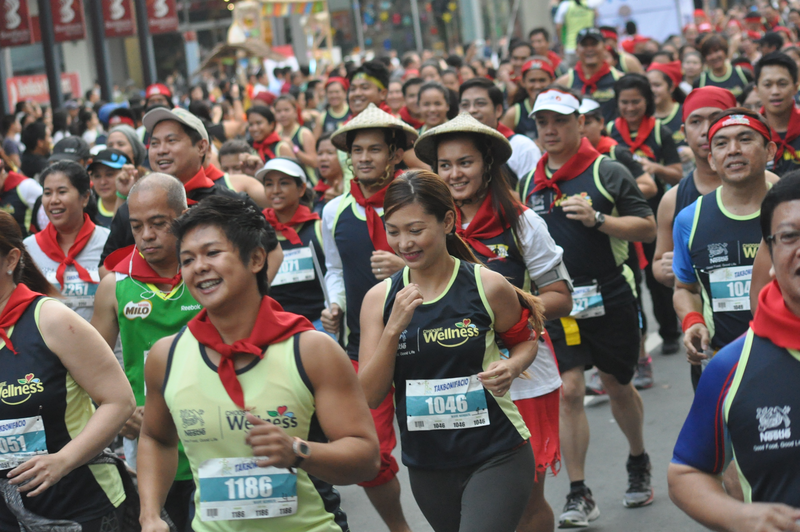 BGC is a prime location for races, and joining a fun run is no doubt one of the best ways to explore the city. I know you want to relax, but a good run will help you sweat all that stress and lift your mood. If you're looking for upcoming runs stationed within the area, you may check Pinoy Fitness or Takbo PH. Otherwise, you can always go on a leisurely jog on your own, with BGC's wide roads and pedestrian friendly streets, you're granted a safe and energizing day ahead. 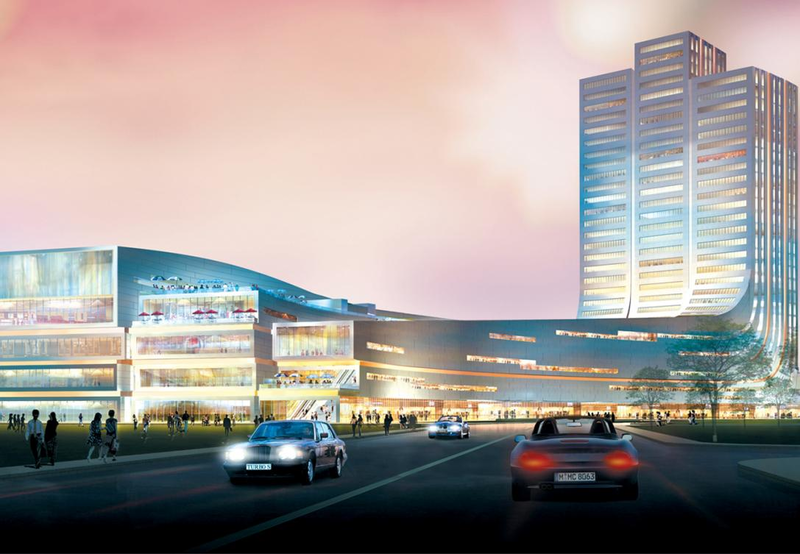 Being a highly commercialized district, BGC is full of shopping areas. There's Bonifacio High Street, Central Square, SM Aura Premier, Market! Market!, Uptown Mall, etc. I tell you, wherever you're situated, you'll always find yourself walking distance to at least one of these places. So get on your comfy shoes and go on a retail therapy. It is said to alleviate anxiety levels and a whole lot of psychology backs it up too. No shame in being a shopaholic! And not just a regular one, get it in 3D. For a more immersive experience, Bonifacio High Street Central Square offers 4DX movies that you'll greatly enjoy. Read about my experience here! 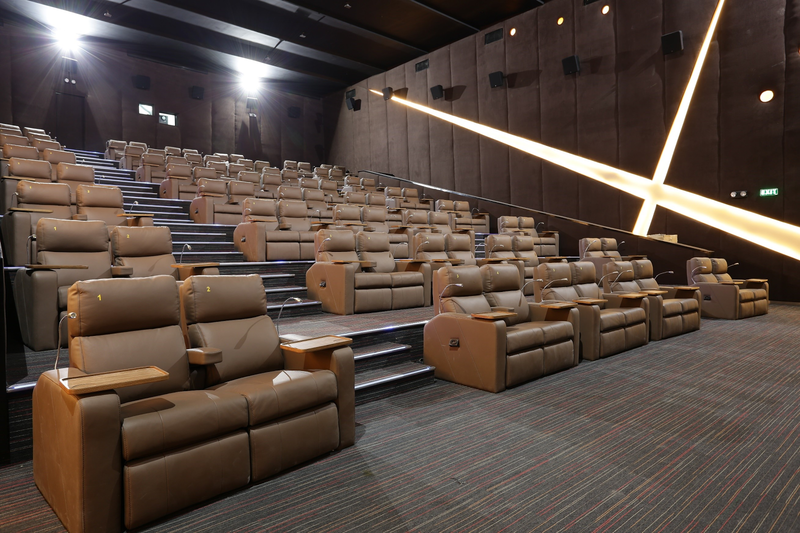 If you're looking for more privacy and an exclusive feel, there's SM Aura Premier's Director's Club and Uptown Mall's VIP cinemas with the comfiest setup ever. Reclining La-Z-Boys anyone? I'm sure they won't disappoint. BGC is home to a lot of interesting spots to chill out and get fresh air. There's Track 30th which is perfect for morning jogs, meditation, and art appreciation. There's Terra 28th for the child in you where you can marvel at the interactive playground and art installations. And finally there's Turf BGC if you're game for a round of football and a new set of friends! BGC is also home to The Mind Museum, a world-class science museum with over 200 interactive exhibits and 5 main galleries. If you're interested in history, there's Philippine Army Museum and Library and Philippine Veterans Museum which are outside BGC area but is within Taguig City. If you're feeling like you need a wild time, lash it out on the dance floor! The night scene in BGC is just as lively as its counterpart. 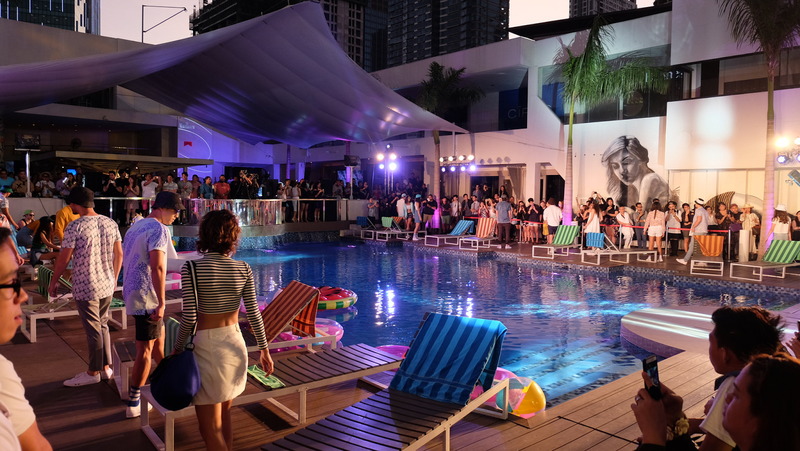 There's Valkyrie, The Palace Pool Club, Hyve, Club Haze, Prive Luxury Club and more. Dance and socialize like there's no tomorrow. It may get wild, but if that's just what your body needs, go for it! What else to do? If you don't feel like going out, you can always enjoy your time alone. Wake up late, have a longer breakfast, go on a movie marathon, have pizza delivered, and finally catch up on your reading list. Take everything slow, bask in the pleasure of being still. Once in a while we need that time alone, cuddled up and away from worries and responsibilities. You deserve a lazy day from all that work! 9. Go on a food trip! 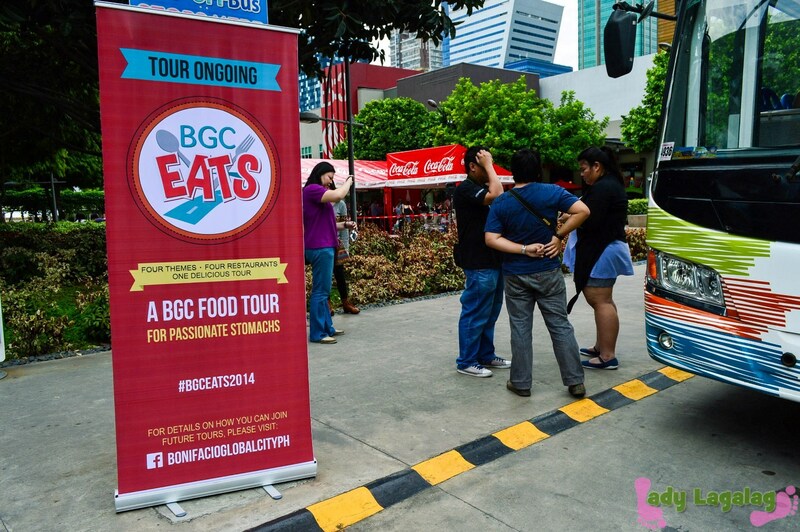 If you're lucky, there may just be a BGC Food Tour being organized during your stay where you can join fellow foodies on a food crawl to select restaurants in BGC. Nothing beats a hard day than a complete pampering session. Manipedi + foot spa + full body massage is just the ideal package for someone who wants to reward herself for a job well done at adulting. If you don't mind splurging, take advantage of your hotel's in-house spa service. Otherwise, there are other more affordable options outside like The Spa, Manos Nail Lounge, Nail&Co, Cheenee & Cookie Salon, and more! I'm sure there are more things to do that were not covered here but rest assured that you'll never run out of things to do when you decided to stay at BGC. What other fun activities can you think of? Earlier yesterday my leg sunk knee deep into a pile of mud I assumed was hard enough to walk on. Good thing someone pointed me to a faucet nearby so I was able to wash up. Didn't want to turn into The Thing first thing in the morning. Thank God it's just mud and not poo, and I was wearing shorts so none of my clothes got dirty yeeyyy. That's the latest. Now let's backtrack. Our small business is up! 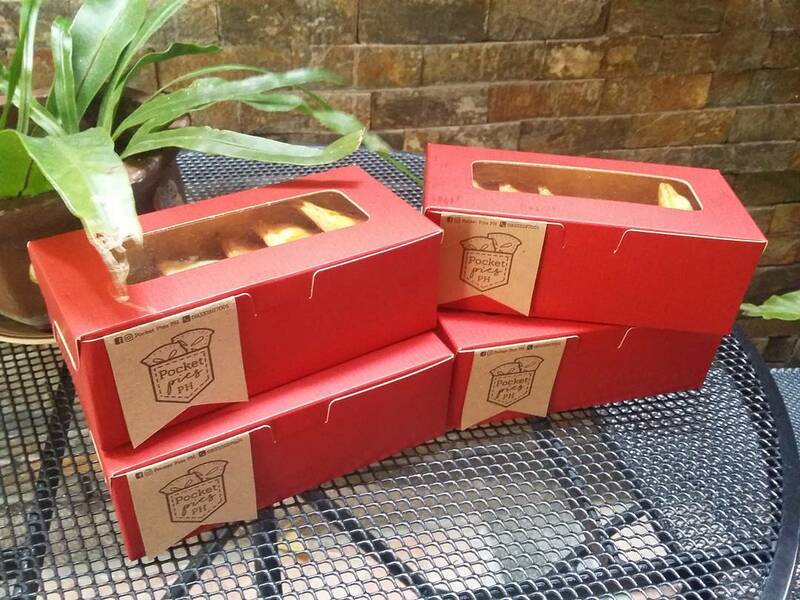 My sister and I recently launched (by that I mean - shared our facebook page to friends hehe) Pocket Pies PH and we just delivered our first orders this week (thanks to my ever supportive officemates - don't we all start somewhere? XD). It's been very busy specially for my sister because she's the one who bakes and I'm only responsible for taking orders, marketing, and accompanying her to the grocery. I wish I could help her but baking always frustrates me, I'm pretty sure I'll just mess with her progress. The process is really tedious specially when it's time to cut, mark, and fork the dough. In the near future we'd like to upgrade our kitchen, buy a new refrigerator, replace our cooking range, get a dough flattener, and more! Everything to save my sister from burning out from all the baking haha. I admit I've been very impatient about it but looking at the things now I could only smile and thank God that we finally made it to the start. My sister has been baking savory pies for the family during special occasions and while I've been coaxing her to take it to the next level, you know - sell it -, she gets way too hesitant about it, and we always end up joking around inventing names for our imaginary food stall and planning the menu. Would you believe it, after all the jokes, we've finally begun! The most decent shot I have of the super moon. I hope it's a super full moon though, the warm colors would've been epic on camera. Looks like a UFO is preparing to land. WHO KNOWS. I've been updating my portfolio site (www.yanbirog.com) with my recent works so if you're interested, feel free to check it out! 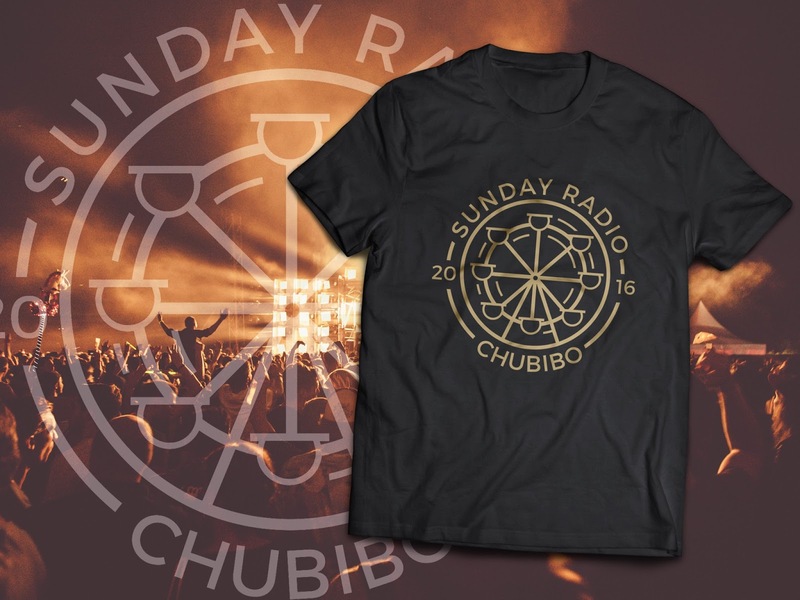 Right now I've just finished working on a band shirt and a logo for a sweets shop, yey! Also, ever since the first wedding invites I made I've been recommended to do more and now I'm working on three invitations. Four if you count this one I'm starting soon... for us. Black stones, infinity, and skulls. 'Til death do us part. My boyfriend of five years, my first boyfriend and my college sweetheart too hihi, surprised me on my birthday with unexpected guests, a cake that threatened to burn my forehead lol, and a small red box that came with a familiar question. And then I said yes! Right now all we have is a date, the rest I'm gonna stress about in the months to come haha. Whew. My blueberry cheesecake deserves some space. Please don't count the candles. 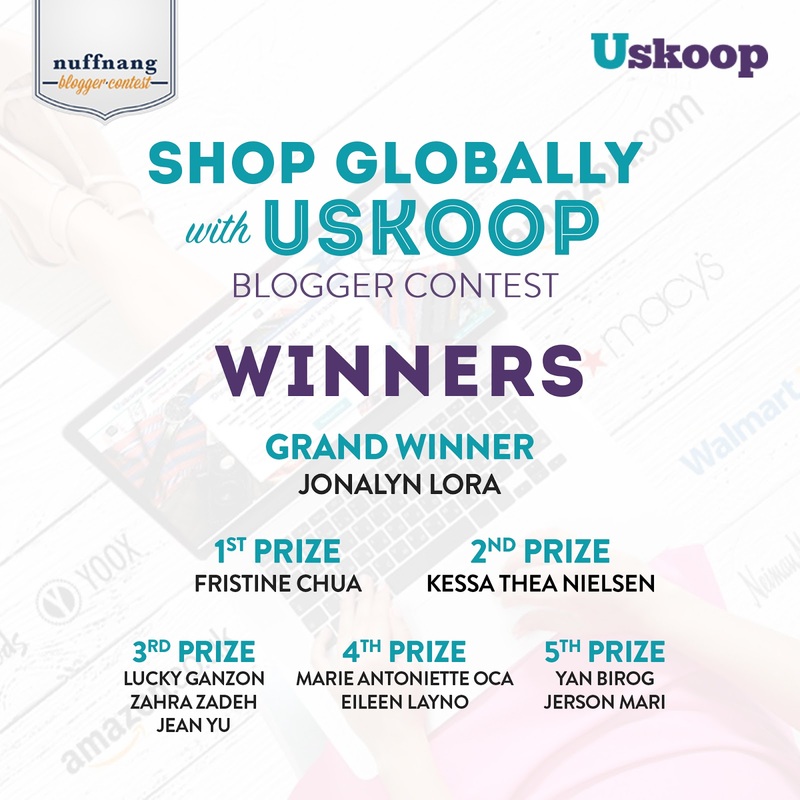 Nuffnang finally announced the winners of their Uskoop blogging contest and I'm one of them! So happy to have snagged 5th prize! I just won ₱3,000 shopping credits and aaargh I can't wait to buy the items on my Amazon wishlist! Well, the problem would be trimming the list cos as much as I want a big haul and get all of the things I want from the US, 3k won't cut it haha. Need more funds! Thanks Uskoop and Nuffnang! Congrats to all the winners! I actually feel sorry because all my energy and creativity is being exhausted by my sidelines that I'm fully depleted by the time I get to the office. Add to the fact that it's the night shift so you know, the tiredness, the darkness, it's all making me want to embrace the night and reward myself with a long long sleep. How dare I. But yeah, it's unfair. I feel sorry that I'm happier with my other jobs. But it's not like I'll quit my regular work. I'm not ready to starve and I won't be able to buy us that glorious ELBA cooking range that's been speaking to me since yesterday! Aaaargh! And that no frost inverter ref that's gonna solve our ice cave problem. The frost has gone China mode and is busy occupying the entire freezer, leaving no space for fish. It's snaking out of its territory too, pushing out the borders. What I mean is, the ice is growing too much it's pushing the doors, it just won't shut properly now. It's one of those hard Monday nights at work. Where I slept the night of Sunday and woke up feeling lively the next day. After 12 or so hours I get tired, exactly when my shift is about to start. The struggle begins. I was supposed to get a hot Christmas drink from Starbucks but the line is snaking outside, it's crazy (and discouraging) so I settled two stores away and bought some ice cream instead. A scoop of espresso gelato has helped, but to be sure I've complemented it with a slice of New York cheesecake 'cos I may be needing the extra sugar rush tonight. I LOVE NY CHEESECAKE!!! That's about all the rush I got from it. I got to work pretty early but I learned that DST just happen so the time at Minnesota fell by back by an hour. We're now 14 hrs ahead of them. The good: I can come to work late. 10pm means 8am to them and they mostly get in around 9am. More time to lounge around my area in case I come too early. The bad: Afternoon meetings will be a fuss, imagine if they set a meeting at 3pm CST. Early for them, late for me. That'll be 5am here. The time when I'm supposed to feel lax and get ready to leave. It's not like I can just leave after meetings immediately, I have to stay a while in case something pops up. Hay. The ugly: Let's keep things beautiful and skip this! Time to go! :D Hoping for a great week ahead! ETA: WILL YOU LOOK AT THAT I HAVE A MEETING IN 1 MINUTE. AAAARG. ETA 2: LOL IT JUST GOT CANCELLED. Please don't re-sched this day. I'm going home na talaga! I suddenly missed this format plus I'm busy procrastinating at work so here goes! Right now, I'm jumping between Before we were Strangers and Undomestic Goddess by Sophie Kinsella, but BWWS is mostly still on hold. I want to finish it before we become strangers but I'm close to tagging it as DNF. New acronym! I learned it while browsing my friends' Goodreads account. It stands from Did Not Finish, and yeah there's such a tag. It makes reading halfway count even though we all know it's just an excuse to add a book to our e-shelves. To the loud hum of the aircon vents in the office that will eventually merge into silence. I had something interesting to watch lately. Scarlet Heart Ryeo just ended and it had me in SO MUCH TEARS. It was tragic but it ended right. Even though the producers had a creative license to that particular part of Korean History, they still made it so that nothing was tampered in the books, and all the interesting chapters remained unwritten chronicles. Even Hae Soo, whom we all want to stay as a royal consort, didn't stay long in the palace and wasn't even officially registered as a royal concubine, hence her character wasn't written in history. It's all these unwritten possibilities that drive creatives cre-azy no? That I'm up early and the skies are rather gloomy this morning. That means I can run outside. Or not cos I'm too lazy for anything lately. 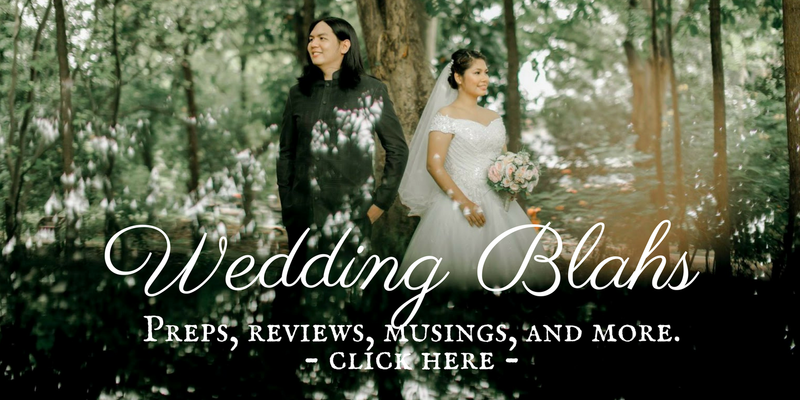 This year's Blogapalooza was, I dunno, less exciting? I don't know why it has to be held twice this year. I also didn't hear much hype about it, unlike two years ago, when I started taking blogging seriously. I'm thinking if Blogapalooza appeals mostly to starting bloggers, 'cos maybe seasoned ones are too busy to attend events like these? Curious. Haha. Welcome to (yet another) layout change! 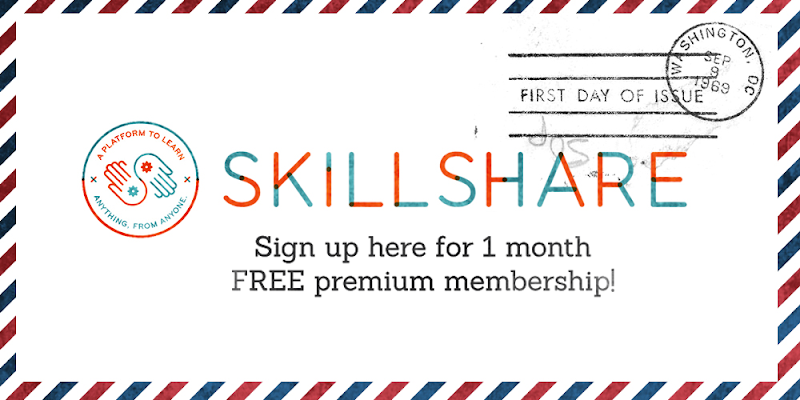 Full width and left sidebar. I'm trying to get used to it, but I like it. What do you think? Should I stop with the frequent updates? I know I should lol. If I were to backup all my previous templates, I would've collected enough to offer them ala Gooyabi, Sora, or NBT. But whatever, I'm not confident enough to take credit, moreso, provide support. I still don't understand why I can't seem to stick with a layout for at least 3 months. Is it because I worked as a web developer? I don't know of anyone who changes themes this often. I also like to constantly update my logo. Talk about a branding nightmare. I tried this burrito bowl recipe from Tasty and it was okay. Haha. It looked super delicious on the video, but it's only keri lang level in my kitchen. My sister loved it though. Maybe because I was the one who prepared it? You kinda get immune to the deliciousness of your own food diba haha. 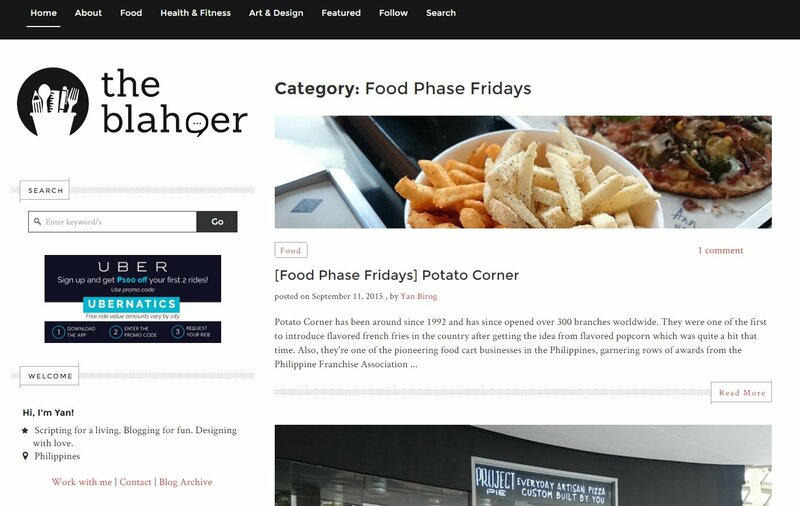 My online portfolio is up! I didn't mean to write it so fondly, but yeah. Thursday last week I was on the way to the office when I got hit by a truck. It looked like an 8 wheeler. It was turning right to East Ave. (from Elliptical road) and I was beside it. I should've stopped to let him turn but I thought it would be too late because we were too close, his curve could hit my front bumper, so I did this stupid thing of speeding up then BOOM. I was hit at the rear bumper. The car shook and I got startled. I stopped at the side to see if the damned truck stopped too, but it didn't so oh well. For some reason I wasn't too fazed by the incident. In case the truck driver stopped, I would've known what to say in my defense and I could've saved myself repair costs too, but that didn't happen. Looking back I felt I shouldn't have given him the leeway to pause on the curve, I should've just sped up entirely. Or not cos that sounds reckless. But seriously, I wish I had accelerated faster, 'cos if I was any bit slower I could've been hit at the driver's side and that's gonna be, uhm, sadder. My bumper got dented and part of tail lights shattered. Good thing the lights are still working, yey?